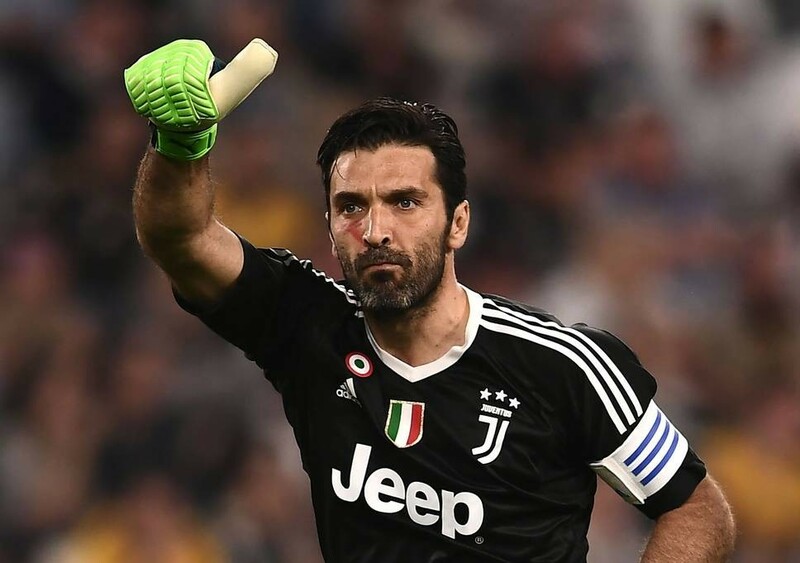 European football governing body UEFA has banned goalkeeper Gianluigi Buffon for three matches over comments he made about the referee after Juventus lost in the Champions League quarter-finals in April. Buffon was enraged by English referee Michael Oliver’s decision to award Real Madrid a stoppage-time penalty kick during the second leg at the Bernabeu. The Italian lost control, screaming at and jostling the Englishman until he was shown a red card. 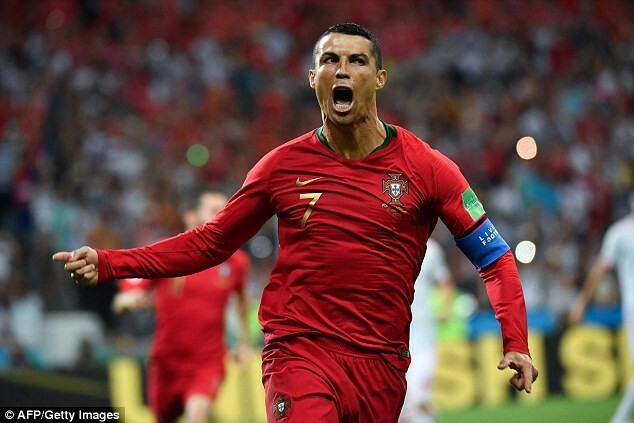 Cristiano Ronaldo converted the spot-kick and Real lost the match 3-1 to win the tie 4-3 on aggregate. 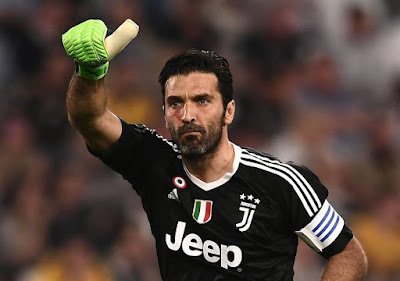 “The UEFA Control, Ethics and Disciplinary Body has decided to suspend Juventus player Gianluigi Buffon for three UEFA competition matches for which he would be otherwise eligible,” UEFA said in a statement on its website on Tuesday. 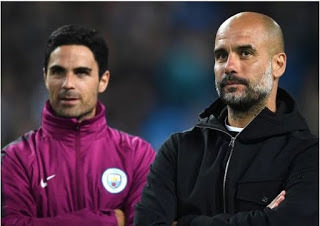 40-year-old Buffon, who left Juventus after 17 seasons at the club, criticised Oliver after the match. He said the referee had been out of his depth, should have been in the stands eating crisps and must have a garbage bin for a heart.